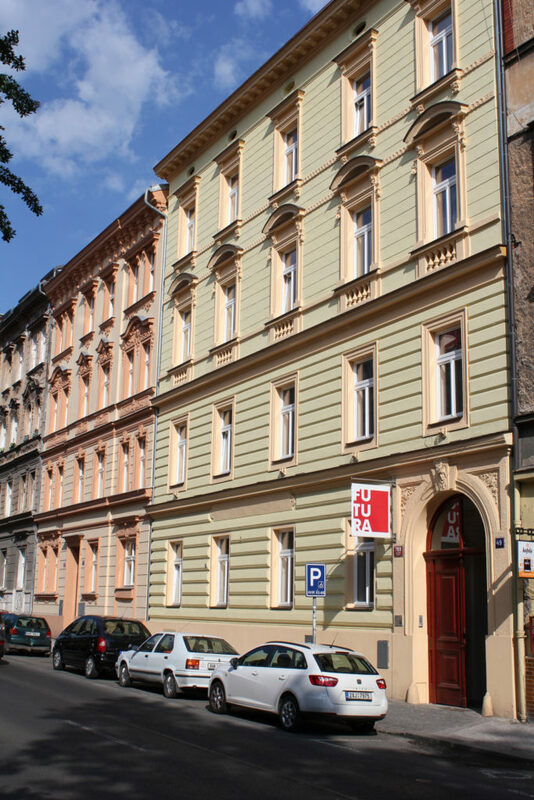 Open call for a residency for New Orleans based artists at the Centre for Contemporary Art FUTURA in Praha, Czech Republic. CCA FUTURA and Deltaworkers offer a one month residency at the A.I.R. FUTURA program for August 2017 (1st till 31st 2017). The residency is offered to one individual artist based in New Orleans. CCA FUTURA provides travel expenses (max $1400). CCA FUTURA offers a 40 square meters living space, a 20 square meters working studio and necessary assistance and guidance in pursuing related research and production. Note that the artist is responsible for their own production budget and daily expenses. Daily expenses are estimated at around $12 a day. CCA FUTURA requires a presentation of the selected artist’s current work. This may take the form of an open studio or smaller exhibition at the end of the stay. To apply send a portfolio, a current CV and a brief statement describing your artistic practice to info@deltaworkers.org. The deadline is April 1st. The applications will be reviewed and selected by Michal Novotný, director of CCA FUTURA and Maaike Gouwenberg & Joris Lindhout, directors of Deltaworkers.